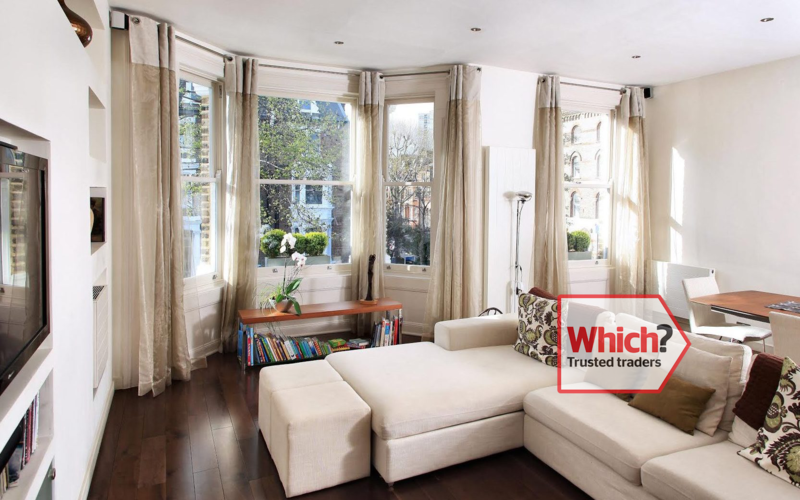 Here at Wimbledon Windows we supply and install our gorgeous double glazing within homes throughout Clapham and the surrounding areas. Together our teams boast years of experience within the fenestration industry. Contact us today to find out more about our products and services. Beautify your property with one of our gorgeous double glazing products. We install windows, doors and conservatories in a number of styles and materials. Each and every one of our products is crafted in a state of the art manufacturing facility under the strictest quality-regulated conditions. We also use the finest uPVC, aluminium and timber materials in order to craft a product that blends aesthetics with contemporary features and benefits. Our installation teams will then install your product swiftly and efficiently, taking care to respect you and your home at all points throughout the process. All of our products are crafted from the finest available materials. Specifically, we utilise the latest developments in the construction of uPVC, timber and aluminium. We also offer casement, tilt & turn and flush sash windows, as well as sliding sash and sash horn windows. That way we can provide double glazing to any property. 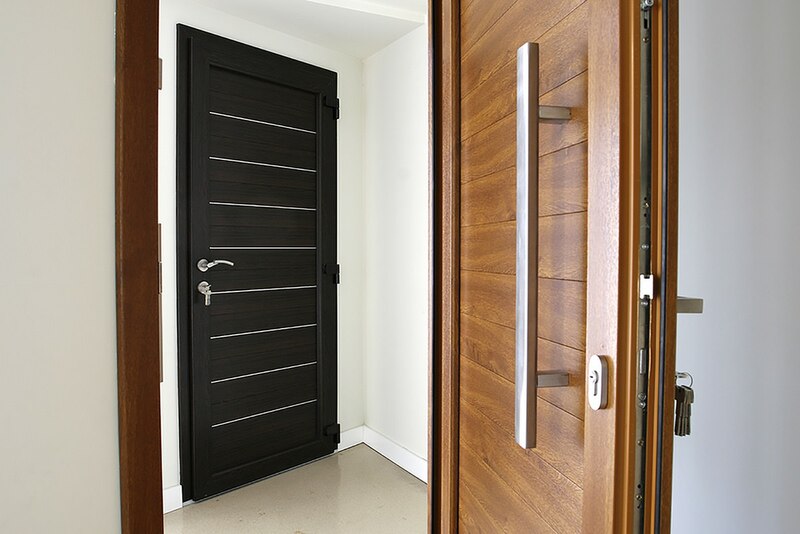 Our doors are similarly designed with the latest industry regulations in mind. These products are available in a number of styles, including uPVC, aluminium and timber. Suitable for any home, traditional or modern, we offer a number of styles including composite, stable, French, patio and bi-fold doors. Get in contact with us to find out more. An extension can offer a beautiful way in which to expand your existing property. We offer gorgeous uPVC conservatories and orangeries in a number of styles. One of the most important aspects of any extension is the thermal efficiency of the product, and we’re proud to offer products that are warm all year round. Our team of talented installers and knowledgeable representatives are perfectly suited for your home improvement project. As a BSI and FENSA registered company, we have proven time and time again that we are one of Clapham’s leading double glazing providers. Contact us today for a cheap quotation and find out why we are a member of the Double Glazing Network. 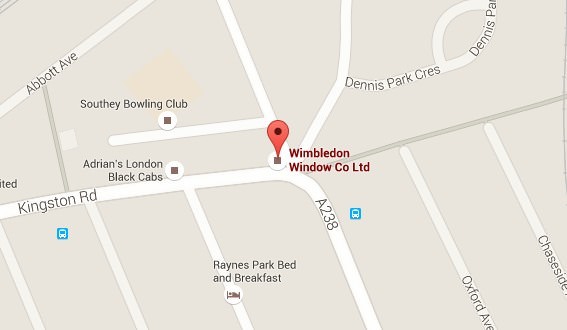 For customers looking for a swift, personalised price we present to you the Wimbledon Windows Online Quotation Tool. This useful program allows you to enter your specific requirements to get a quick and bespoke quotation. If you would prefer to speak to us directly then you are more than welcome to get in contact with our teams. Utilise our online contact form to get through to someone or call us up by ringing 020 8543 1444. We’re happy to help! All of our installers are highly qualified with accreditations earned from respected institutions. We then make sure that they are properly experienced within the field as well, so that we can blend knowledge and experience. We want you to feel protected and safe behind your new purchase whether you choose windows, doors, conservatories or even all three. Double glazing is a naturally powerful product, boasting greater impact-resistance and resilience than standard glass. We instil each of our products with detailed locking mechanisms that are imbued throughout the profile. The six-chambered profile and high quality gaskets work in tandem with Glass Reinforced Plastic to result in a product that is designed to protect. We are proud to say that our dedication to security is one of the reasons that we are now able to train our installation teams to fit the Smart aluminium profile, a well-regarded product in the industry. In fact many of our products are officially Secured by Design. It is also important for your double glazing to be a cost-effective purchase, and we design all of our products to continue saving you money long after installation. Weather-tight seals keep the cold air out and vacuum-sealing keeps the heat in, warming your home naturally. The six-chambered profile of our products also helps to warm your property, and each double glazing product has been thermally broken. This is bolstered by a polyamide bridge, and our timber doors are even fitted with Q-Lon weather seals for optimum efficiency. This means that your home will stay cool in the summer and warm in the winter as your property is able to properly maintain its own internal temperature. This reduces your reliance on central heating and therefore your energy bills, saving you money from then on.